Ideas of stays, week-ends, excursions, and visits for group to discover the Rhône Valley. 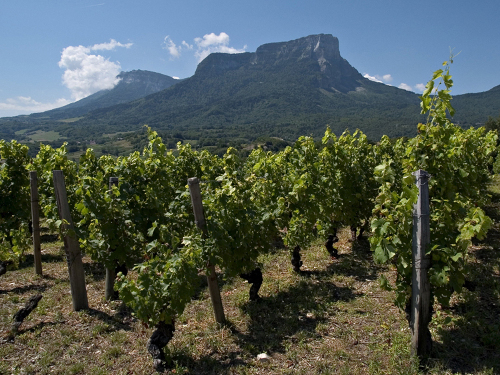 The Rhône Valley evokes the mythical vineyard of Côte Rôtie, Condrieu and other wines of Côte du Rhône… Appreciated during the Antiquity, the renown « Wine of Popes » has an international reputation. However the Rhone Valley also presents sublime landscapes and villages with character such as the Gallo-Roman city-state of Vienne which nowadays has the label « Ville d’Art et d’Histoire ». You will be able to discover the numerous antic treasures like the Gallo-Roman theatre, the temple dedicated to Augustus and Livia, the Saint-Romain-en-Gal site and its important archeological relics.